Today is that lovey-dovey day of Valentine's Day that you either love or hate. If you have a valentine, get him/her that gift you always wanted to give. 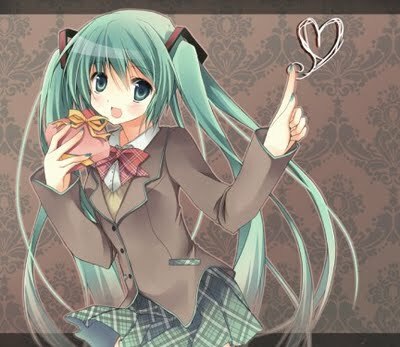 An anime plush or some chocolate Pocky is always a good gift for an otaku in love. If you don't have a Valentine, or can care less, he, just enjoy the day the best you can and relax for that special person will eventually come by...if you be the best person YOU can be. Off to have some all-you-can eat sushi. Big ramble of a blog post tomorrow about anime licensing.